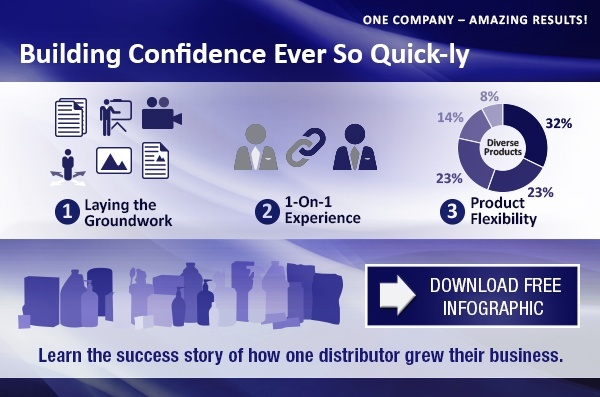 This infographic walks you through how Safetec will work with you to overcome challenges and become a top-notch distributor. This Program Can Work For You Too! Like this? Share it with your network!